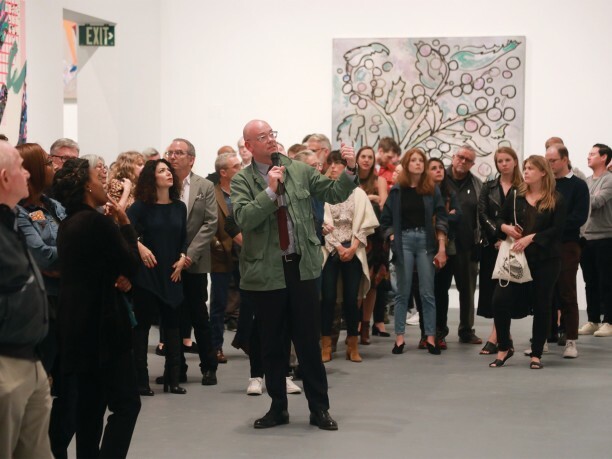 MOCA members at the Contributing level and higher are invited to MIX at MOCA, a special event offering exclusive access to the museum and its partners. Join us for a private reception with MOCA Senior Curator Bennett Simpson to discuss both exhibitions on view at The Geffen Contemporary at MOCA, Zoe Leonard: Survey and Laura Owens. MOCA members at the Contributing level and higher are invited to MIX at MOCA, a special event offering exclusive access to the museum and its partners.